I am glad you found us through our Website. 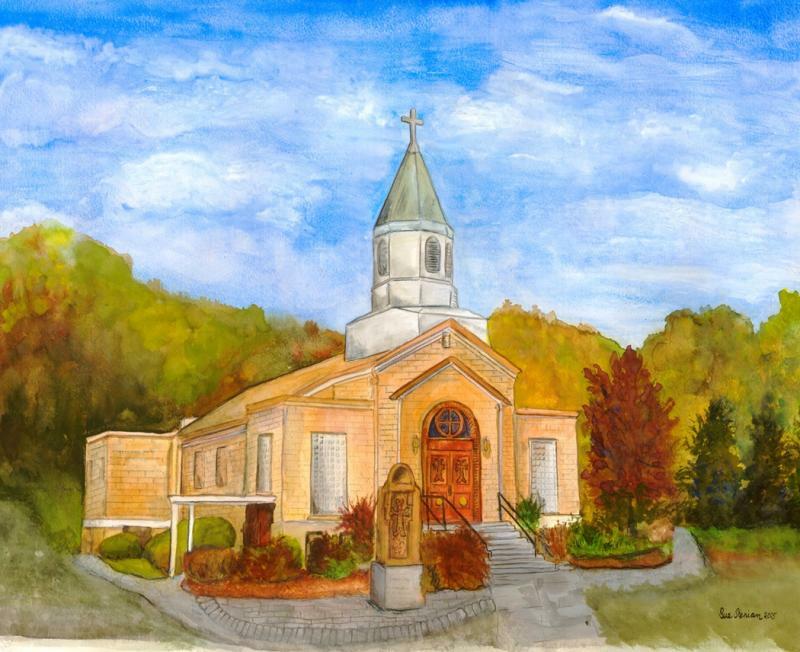 As the pastor of Soorp Asdvadzadzin Armenian Apostolic Church Of Whitinsville along with the members welcome you and hope that our Website will be a help to meet your spiritual and emotional needs. The Church is called "Apostolic" because tradition claims that before Saint Gregory the Illuminator, St. Thaddeus and St. Bartholomew, two of the twelve Apostles, were sent to Armenia to preach the Gospel of Jesus Christ. Many call us "Gregorian" (after the Gregory the Illuminator) which is not correct. The Armenian nation accepted Christianity as their national religion in 301 through Saint Gregory the Illuminator, but the two apostles mentioned above started the preaching of the Gospel before Saint Gregory. Soorp Asdvadzadzin (After the name of Saint Mary, the Mother of Jesus) was built by a small group of dedicated Armenian immigrants on 1957. Their dream was to see the faith of our forefathers instilled in the future generations to come. Our church serves not only our parish but also the community at large. We work with 11 local non-Armenian interdenominational churches broadening our ministry without any discrimination, we are ecumenical and WE WELCOME ALL. Our Mission Statement is: "To know Christ and to make Christ known through worship, fellowship and service." Our Statement of Faith is, the Nicene Creed. Our goal through this site is to serve you and to give you direction for a meaningful life. As you browse through this site please, read my Sunday "Bulletin messages," news and the events of the church. If for any reason you wish to get in touch with me please, do not hesitate to call or write.